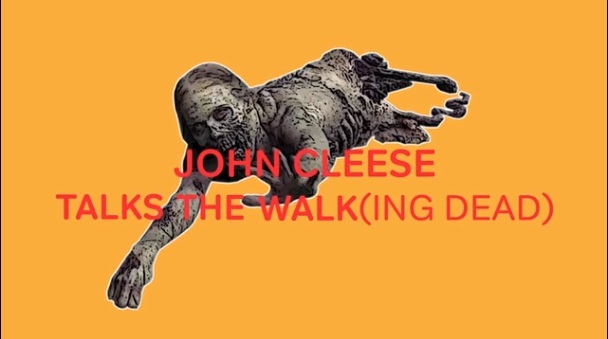 I’m not sure if we actually live in a world where brilliant elder statesman of comedy John Cleese is actually a fan of The Walking Dead. It’s always been hard to tell if Cleese is a fan of anything (and I say that with affection). But whoever at Now TV put Cleese up to this, I am grateful. Because now I’m ready to dive back into the show with Season 7. Shall we now anoint Cleese a member of the Ministry of Silly Walkers? Now TV is a UK-based service that is helping its subscribers cut the cord — and clearly, is focusing right now on The Walking Dead.